KEFFI, Nigeria (Morning Star News) – Two days after a slain pastor in one part of Nasarawa state, Nigeria was buried, a Muslim Fulani herder in another part of the state cut off part of the hand of another pastor working on his farm. The Rev. Hamza Alkali, 66, had to have the rest of his hand and wrist amputated. 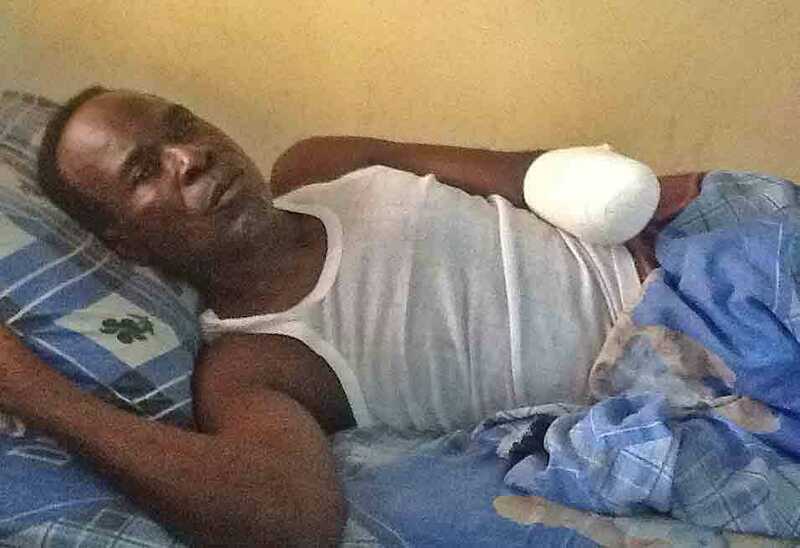 He told Morning Star News he managed to tackle the assailant and wrest the knife away from him or he would have been killed in the attack in Sabon Gida village, near Keffi, on July 7, two days after Muslim Fulani herdsmen with machetes killed Zakariya Joseph Kurah at his farm near Lafia, about 120 kilometers (75 miles) away.